Favorite publications, tuned for your tablet and smartphone. Breathable Foods announces the official launch of AeroShot Pure Energy in Boston and New York where it is now available to purchase in retail outlets. AeroShot is a first-of-its-kind, calorie-free breathable energy product that delivers an airborne shot of caffeine through a pocket-sized, single-use device. Offering consumers a unique way to get their caffeine, as little or as much as they need when they need it, this innovative supplement is revolutionizing the way people energize their lives. Over the last five years, there is no doubt that Apples iPhone and iPad devices have dominated in the photoindustry. Not only did they constantlyreceivethe best applications first, but often times developers would only develop for IOS, leaving Android users out to dry. On top of this, there was a general mindset that if you wanted a smart device as a photographer, Apple was THE way to go. Times however are changingWhile Apple continues to producephenomenaldevices, they are no longer the only kids on the block. Googles Android software has made huge strides in the last three years and have caught up and arguably surpassed IOS devices in many ways. While I continue to use an Apple Desktop and Macbook Air, I have a Samsung Galaxy Nexus phone and an Asus Transformer Prime Android tablet. 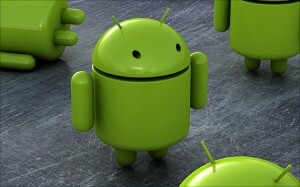 Both devices run the latest Android OS, ICS (Ice CreamSandwich). It is asleek, powerful and nearly fullycustomizableoperating system that is Androids first step in providing auniversal,polished and well oiled user experience with all Android devices.With Android maintaing a large lead over Apple with market share around the globe, more and more photographers are looking to Android as an alternative to an iPhone or iPad. I have put together a list of 20 must have applications for any photographer that uses Android devices. Some applications are photo specific while others are more general, butregardlessthey are all part of my every day experience. 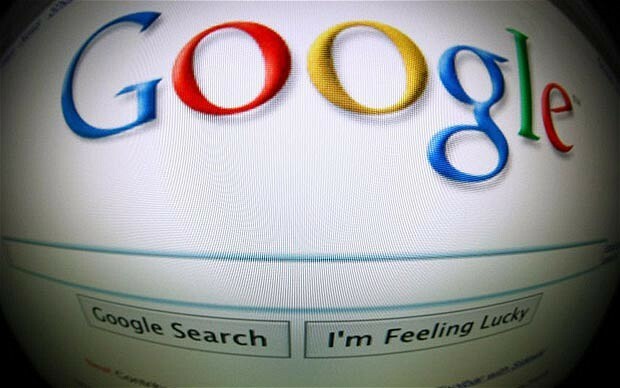 According to the Wall Street Journal, Googles service will launch within the next few months, and will charge users who want a particularly large amount of storage.While Dropbox and other services rent server space from Amazons cloud storage services, Googles existing network could allow it to undercut its rivals. Dropbox currently offers 2GB of storage free, and then charges from $9.99 per month for 50GB. Microsofts rival Skydrive service offers 25GB free.A Google spokesman declined to comment. The company’s conference, Google I/O, is not scheduled until June. Speed: Top search results are loaded in the background to let you fly through webpages as quickly as you can flick your finger. Simplicity: Access an unlimited number of tabs and flip or swipe between them using intuitive gestures. Sign in: Access your bookmarks and the tabs you left open on your computer from your mobile device, picking up exactly where you left off.